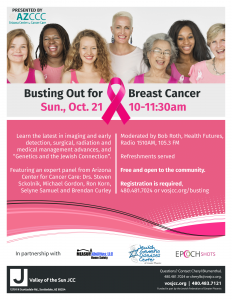 Event Alert: Join us at Busting Out for Breast Cancer at the Valley of the Sun JCC on Sunday, Oct. 21, 2018 from 10am-11:30am. Refreshment served. We’re looking forward to seeing you there! AZCCC and HonorHealth celebrated the opening of two new hematology, medical and gynecologic oncology clinics located on the campus of HonorHealth’s JCL and Deer Valley Campus. 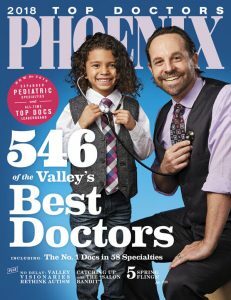 Congratulations to our Arizona Center for Cancer Care physicians who were voted 2018 Top Docs by their peers in PHOENIX Magazine! Dr. Anushka Patel will be speaking at the Valley of the Sun JCC about radiation for skin cancer on April 25, 2018! 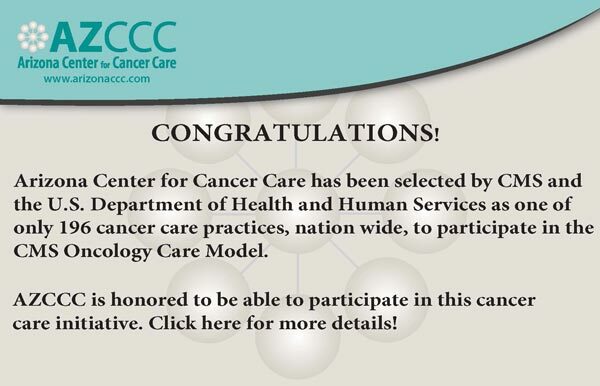 Click here to see the event flyer for more information. Congratulations to Dr. Brendan Curley for receiving the 2018 Rising Physician Leader award from HonorHealth! More than 12,000 women are diagnosed each year – learn why early detection is so important for cervical cancer. Everyone knows the “c” word, but what really happens in the human body? Congratulations to Robert Kuske, MD for being awarded the 2018 Ulrich Henschke Award! The Ulrich Henschke Award is the highest award given by the American Brachytherapy Society. An incredible breakthrough in the fight against breast cancer. A treatment dramatically cuts the time needed for treatment. 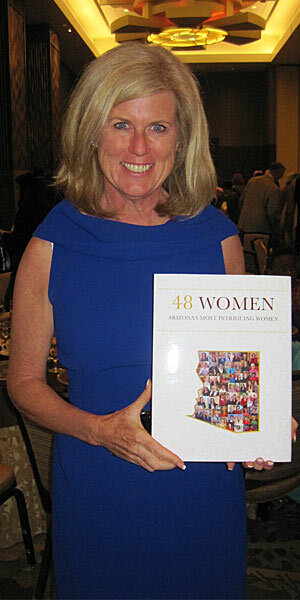 Dr. Coral Quiet is recognized as one of the Most Intriguing Women in Arizona’s History by the Arizona Centennial Book. 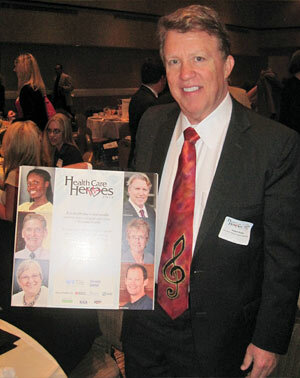 Dr. Kuske is named a Phoenix Business Journal Health Care Hero – August 2012.